Welcome! Get a cup of something warm and chat with me. I share my ups and downs here. My life as a wife, teacher and mom to two furry kids. Who are you by the will of God? Looking for a great book delivered to your door? All opinions are those of the blog owner and do not represent those of people, institutions or organizations that the owner may or may not be associated with in professional or personal capacity, unless explicitly stated. Any views or opinions are not intended to malign any religion, ethnic group, club, organization, company, or individual. All content provided on this blog is for informational purposes only. The owner of this blog makes no representations as to the accuracy or completeness of any information on this site or found by following any link on this site. The owner will not be liable for any errors or omissions in this information nor for the availability of this information. The owner will not be liable for any losses, injuries, or damages from the display or use of this information. Affiliate links are used from time to time and the blog owner will get paid for each purchase that you make. 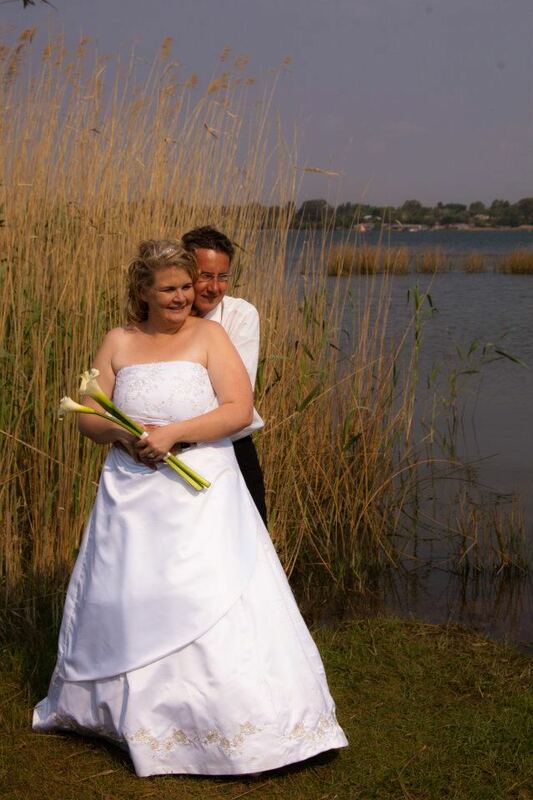 Today is our 5th wedding anniversary. It hasn’t been easy always but I am thankful that we stuck through and came out on the other side. I am happy to say that I am married to my biggest fan and best friend. He is always there when I need him. I wrote all about it in 2014. So what makes a perfect marriage? I don’t believe that there is something like that. What I do believe is that Jesus needs to be the centre of the relationship. This post is part of the 31 days challenge. Please click here for a list of posts about Faith, Hope and Love. Please like my Facebook page to stay informed. Welcome and I hope you enjoy your visit! I haven’t blogged in a long time. I have a few reasons for that one of them was the unexpected mountain I had to climb. I took part in the 31 Days challenge in 2014 with the title 31 days of blessings. With this 31 days challenge 2016 I hope to get back into writing. I chose the theme Faith, Hope and Love because I want to write about everything and nothing all at once. Day 7: What I know about love. Day 8: What I know about hope. Day 7: What I know about faith. Day 8: What I want to know about love. Day 9: Day 8: What I want to know about hope.